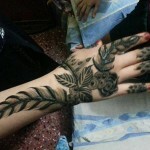 Mehndi is an essential aspect to boost up the beauty of woman and gives her glamorous appeal. 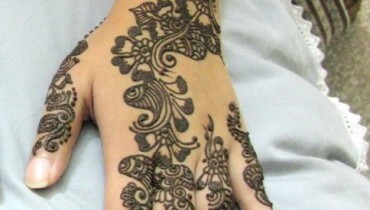 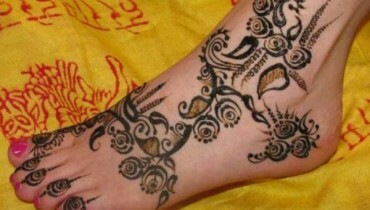 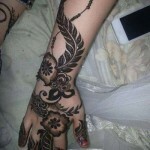 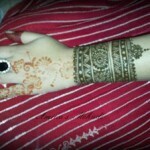 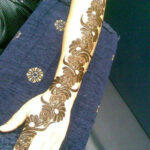 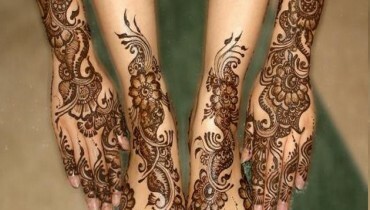 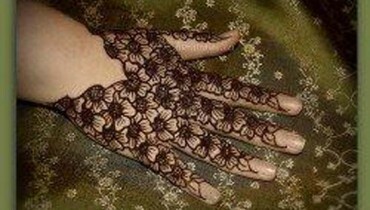 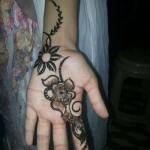 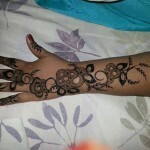 There are huge range of mehndi styles and patterns that you can easily adopt at your home as internet is full of them. 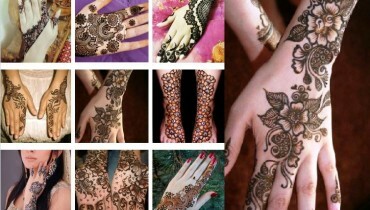 it attracts every single lady. 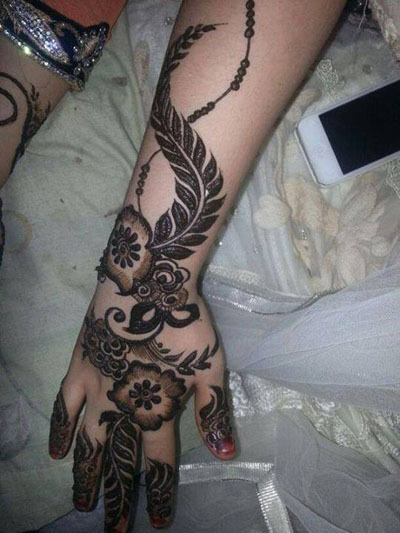 Mehndi is some kind of fun or art so, typically dark brown and black hues are employed in these designs which enrich the magnificence and charm of entire art.Here also you can see some new mahndi designs for eid-ul-azha event.Let see it.